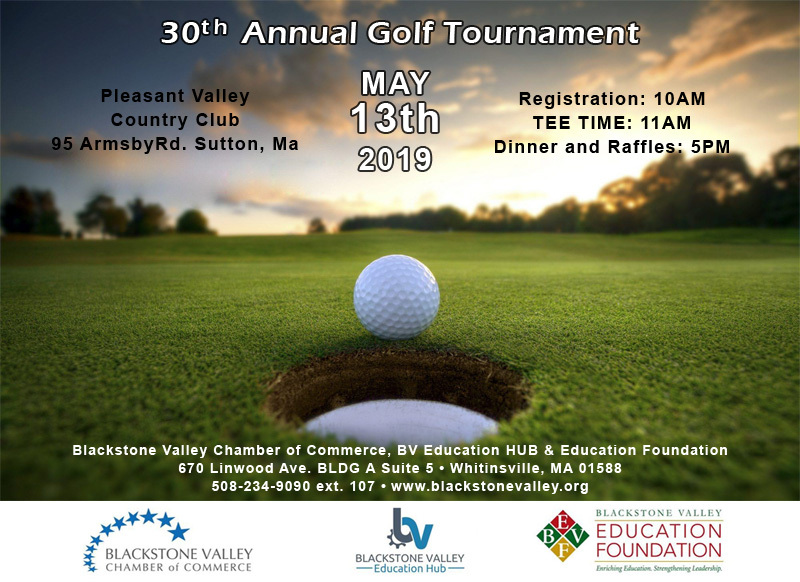 To preserve and enhance the economic vitality of the Blackstone Valley by addressing the needs and concerns of businesses and providing leadership, support and resources in connection with issues which impact commerce and the quality of life in the Valley. To be an outstanding Chamber of Commerce in which all businesses in the Blackstone Valley are active and engaged Chamber Members, contributing to each other’s success and realizing significant value from their membership. Please browse this section to learn more about your Chamber: Directors, Staff, Programs, Press Releases, Sponsorships and more.